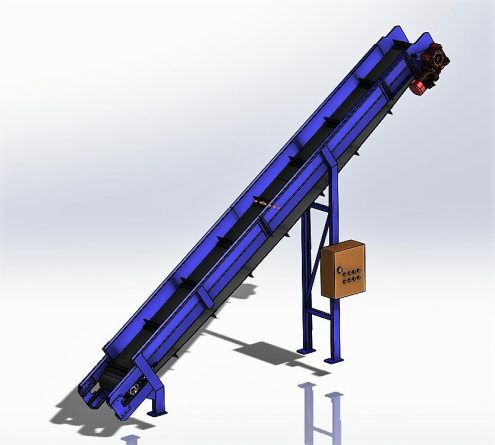 Contact Bulkmatech Cape for the Shredder best suited for your requirement. 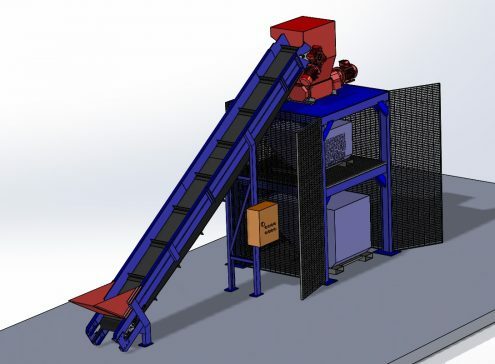 Bulkmatech Cape Dual Shaft shredder are commonly used in volume reduction, product destruction/separation or primary shredding application. 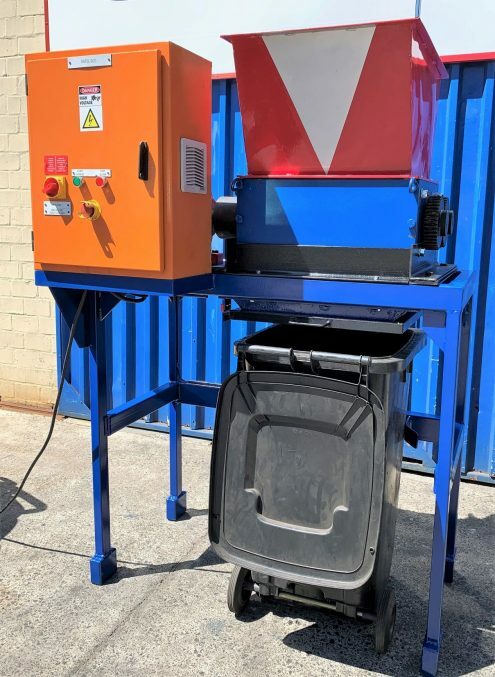 These Variable speed – High torque Industrial shredders are ideal for processing compactable material such as Rubber, Wood, Kraft, Light Metals and Large variety of Plastics.Our shredder systems are very versatile, hardworking machines that can be configured to process a wide range of materials. 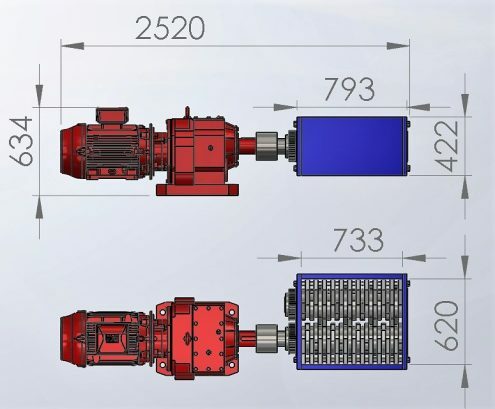 The right sized shredder is important. 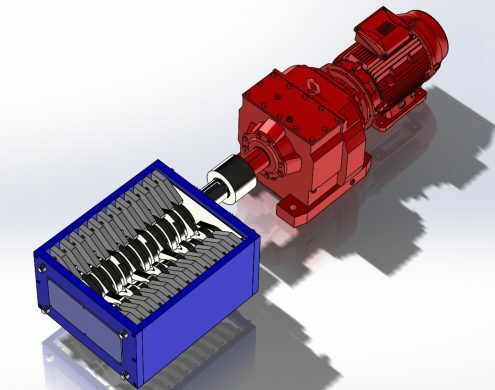 Bulkmatech Cape will recommend a shredder that is sized to need much less than 100% of its available power to do the job. 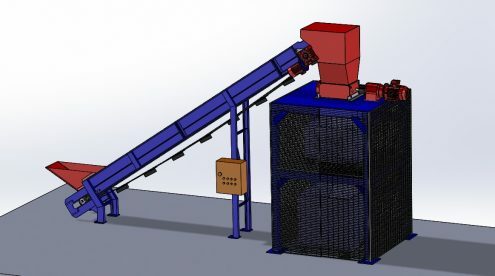 Bulkmatech Cape also recommends that a shredder be sized to grab only as much material as it has the power to shred. 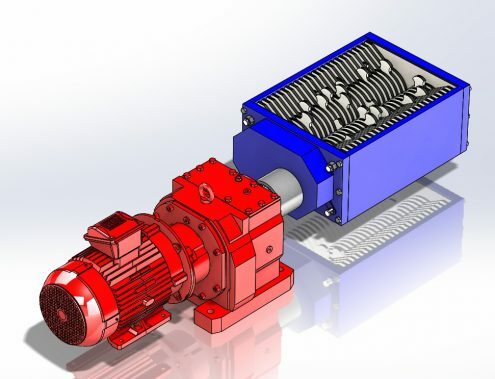 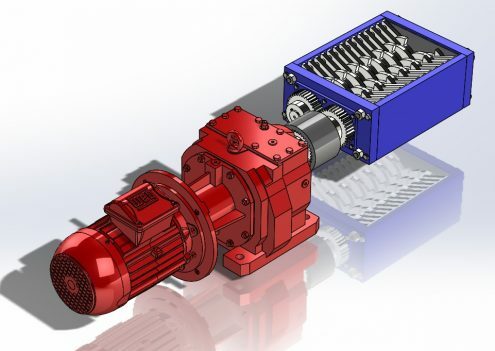 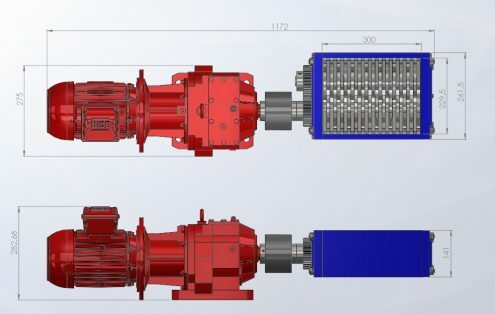 So besides model size and power capacity, considerations like cutter and shaft dimensions, infeed chamber, and material properties need to be taken into account.